Single leg strength and stability are essential for all movements and athletic events. When we think in a predominantly ‘strength’ mindset, it’s easy to overlook function and progress too quickly. This is where form and long-term benefit suffer greatly. The single leg deadlift is one of the best movements to really drive home isolated hip motion, while challenging strength, stability and balance. This is pivotal for runners and triathletes who rely on good hip function to endure high mileage, push-off forcefully, and reduce the likelihood of overuse injury. Learning how to properly hinge from the hips teaches us how to move around the hip joint, without adding unwanted stress to the lumbar spine. People who are unable to differentiate lower back from hip motion often complain of lower back pain. When done with good form, we can then add weight to develop tons of strength in the spinal erectors, gluteals, and hamstrings. Like I mentioned above, too often do people jump into the weighted variations without first creating the foundation of fluid hip hinging. This should be done first with the wall hip hinge before attempting on a single leg. Progressing too quickly often leads to compensation and faulty movement mechanics. This is detrimental for distance athletes as the hips are so highly utilized. In the following video, I demonstrate my effective single leg deadlift progression. By perfecting the single leg reaching deadlift first, it sets the stage for more effective hip function and performance moving forward. Then, adding external load with a dumbbell or barbell can be carried out to add strength on top of good movement quality. If you are new to the single leg deadlift, I recommend spending 4-6 weeks at each stage to develop an efficient neuromuscular connection. Yes, this does seem like a long time. 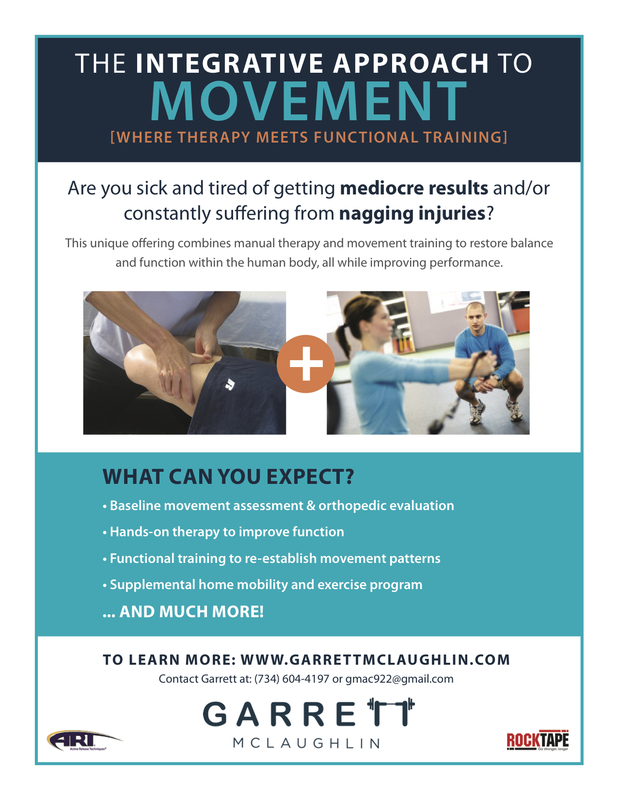 But, the improved function you gain from proper movement mechanics will pave the way for more success in your sport.